JML is a full service metal fabrication facility specializing in high quality welding and machining services for the Commercial / Construction markets. From custom metal parts and components to complete systems integration, JML is your source for cost effective solutions built right. 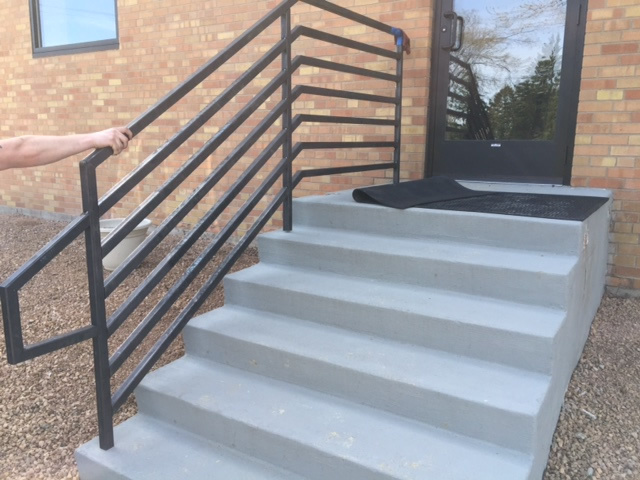 JML Fabrication has worked with several General Contrators throughout Minnesota, supply many items. One item that is in continuous need to be replaced are railings at commercial sites. 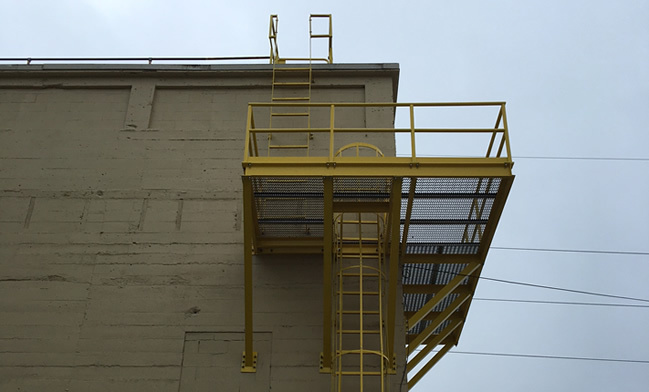 We have done railings in both steel (powder coated) and aluminum. As well as full stair/rail applications. 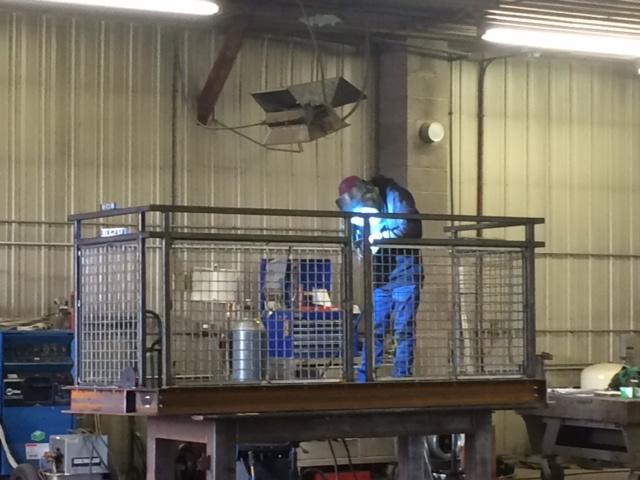 JML Fabrication has fabricated several styles of mezzanines for markets such as Steel plants, Grain elevators, plant walkway areas, apartments, etc. Our projects have varied in size from a 4' x 8' platform to 21' x 25' platform. 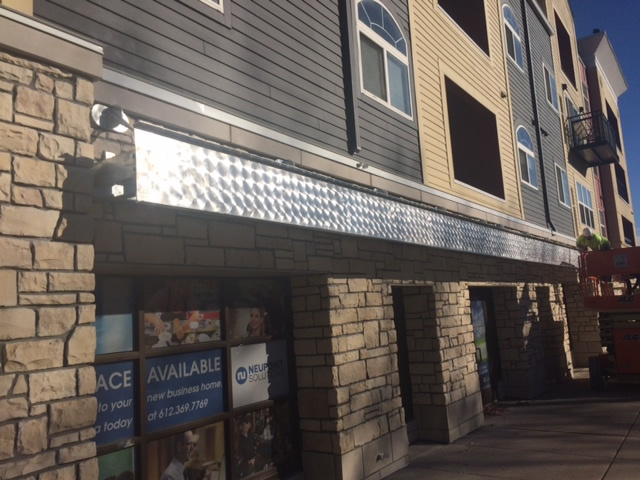 JML Fabrication is able to produce just about anything you can think of that is needed in the commercial real estate projects. We will work with the customer to insure quality and on-time projects are met as expected.